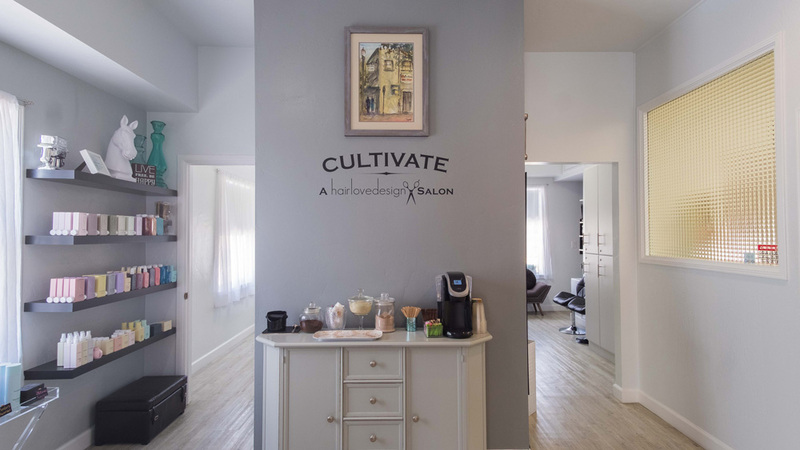 At Cultivate, we offer an enhanced customer experience through the art of active listening and effective client consultation. 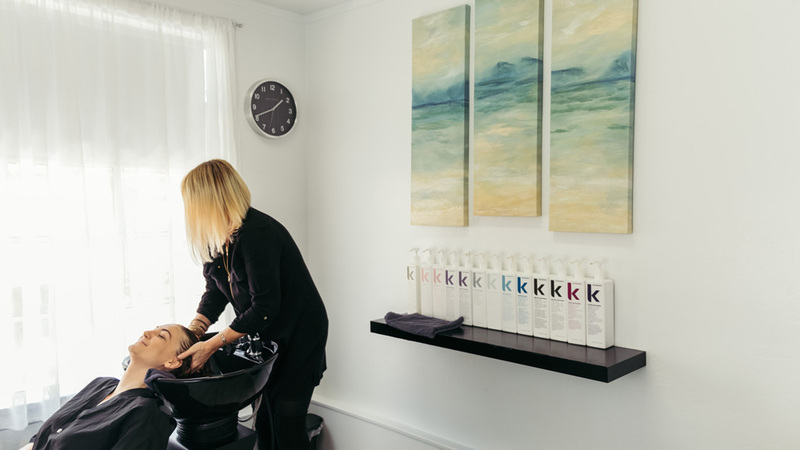 We are Cultivating lasting relationships, education, trust, and the best hair styling experience with professionals who care. 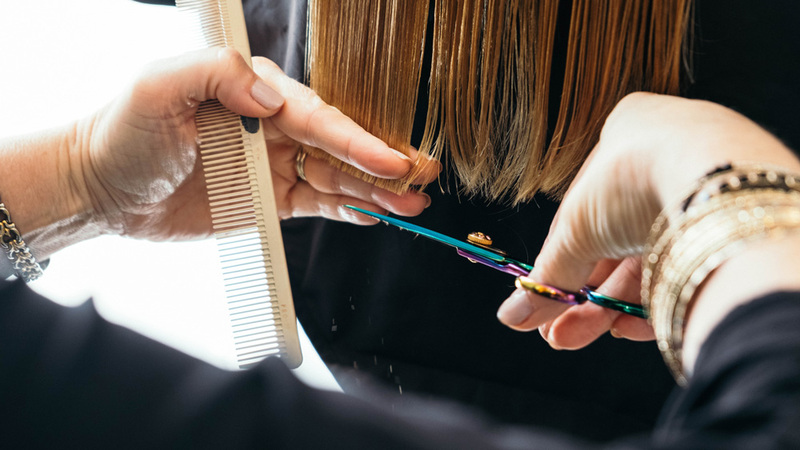 Tired of not knowing how to describe what you want to your hairdresser? Come find out what we are all about.